Bernard Suchicital joins the firm as a land use planner in the Arlington office. 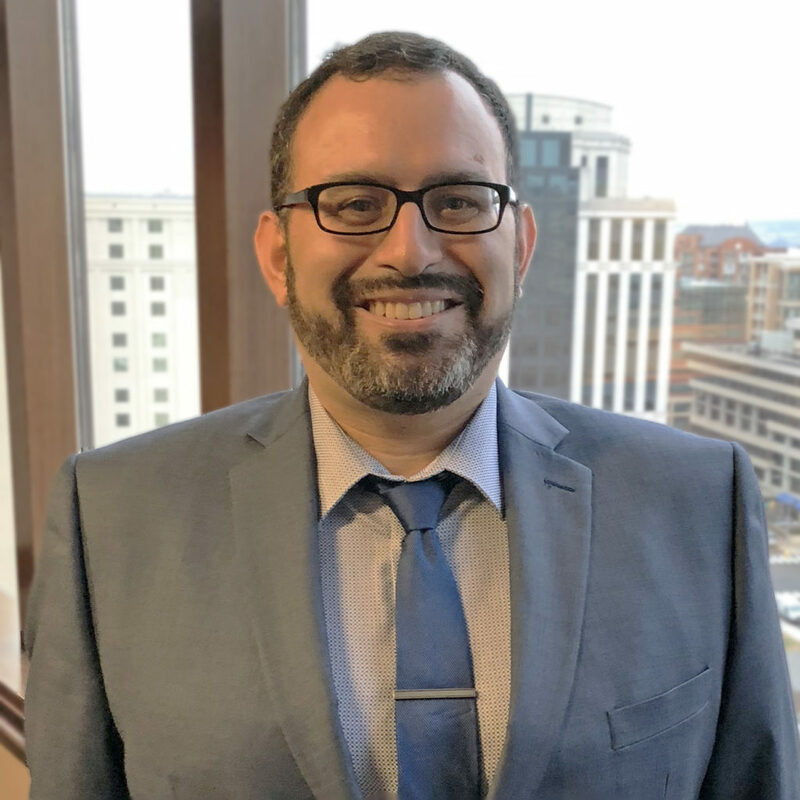 Prior to joining Walsh Colucci, he worked as a Senior Land Use Planner with the Planning Division in the Fairfax County Department of Planning & Zoning. With over 14 years of planning experience in the public sector, Bernie served as a community liaison for the county and stakeholder groups, conducted land use planning research, managed the county’s community outreach process to analyze and review comprehensive land use changes, and prepared land use recommendations, staff reports, and public hearing items. Bernie holds a Bachelor’s degree in Public & Urban Affairs from Virginia Tech. Outside of work, he enjoys hiking, camping, plane-spotting, seeking out new wineries and breweries, and urban exploration. Welcome Bernie!